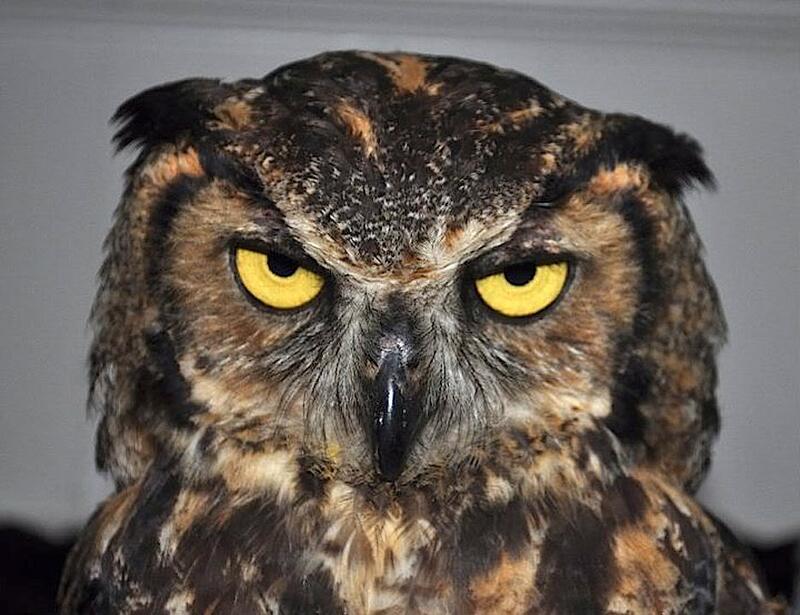 Do you have the “owl-syndrome” (WhoWhoWho)? Who’s at fault? It’s not about “who”, it’s about “how” to prevent it from happening again.